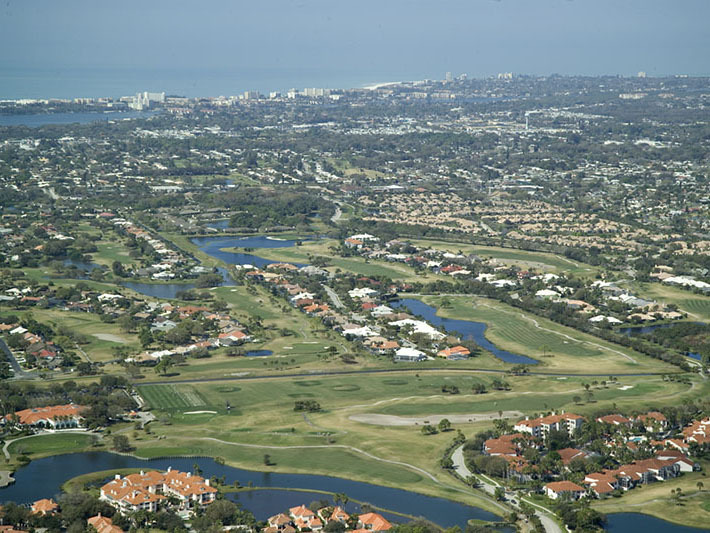 Located in central Sarasota, just minutes from Siesta Key, Palmer Ranch encompasses over 10,000 acres and is Sarasota counties largest planned community. It is home to both older communities and brand new construction and offers starter homes and condos as well as multi-million dollar estates. Palmer Ranch is a popular community because of its proximity to some of the best schools in Sarasota County as well as its central location close to Siesta Key, The Legacy Trail. I-75, shopping, dining and all that living Sarasota has to offer.